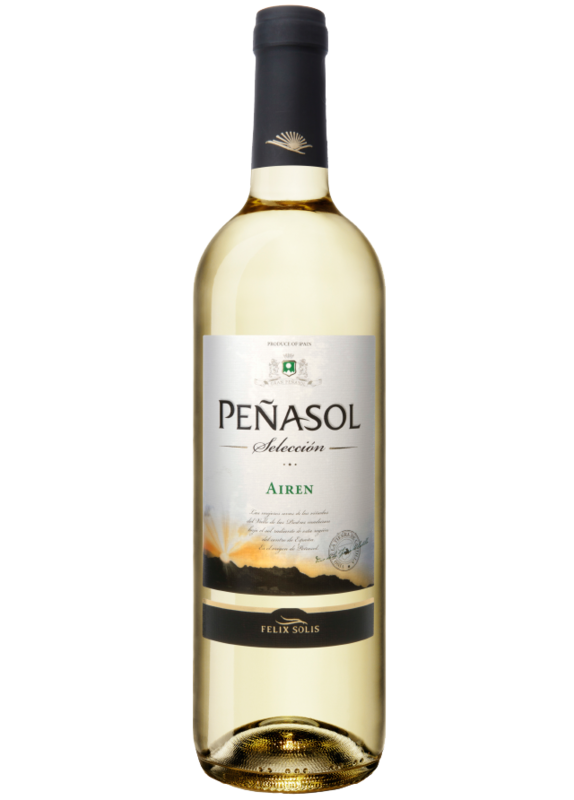 Airen grapes mature to their best under the sun and the chilly nights in “Valley of the Rocks” (Valle de las Peñas). 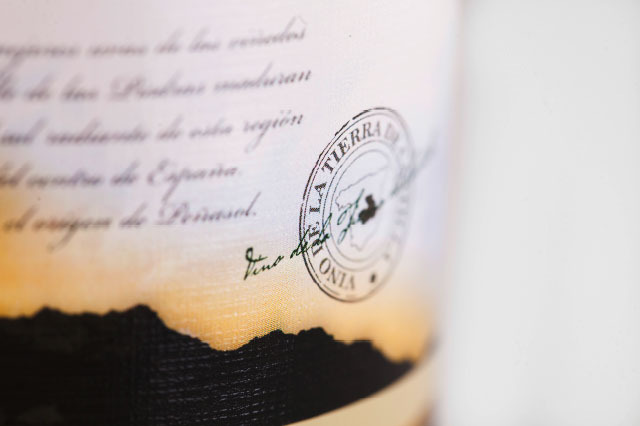 Pale citrus yellow, with a nose that carries intense aromas of white flowers and fruits. 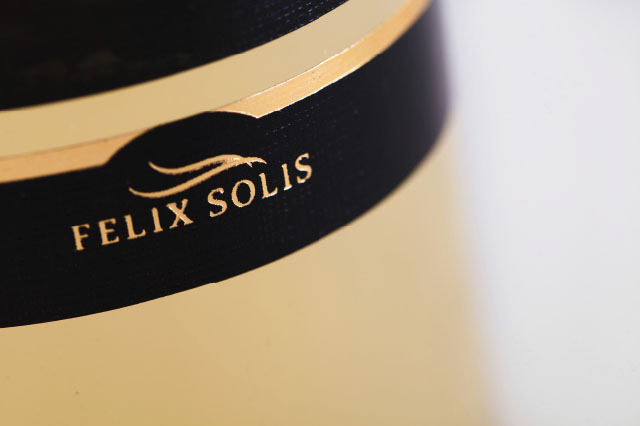 Its palate is creamy and soft with hints of herbs and citrus fruits. The perfect accompaniment to fish, seafood and salads. Grapes are picked at their optimum ripeness level to obtain a well-balanced wine with just the right levels of sweetness and acidity. 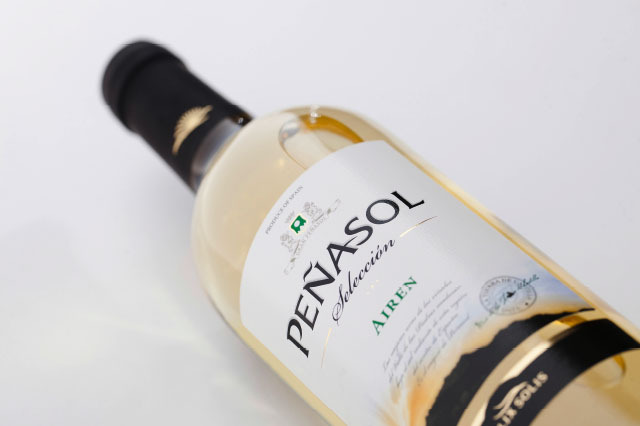 Fermentation takes place at 14-16 ºC in stainless steel tanks for 10-12 days.